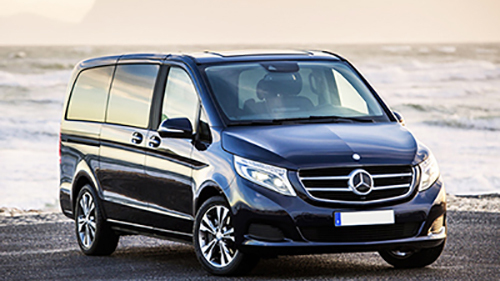 We have 30 years long experience on board all over Europe , with us you can book a 8 seats Mercedes van up to 18 seats Mercedes . Safeness, cleanliness and good manners: English speaking professional driver available for long or short tours and tranferts all over the country. 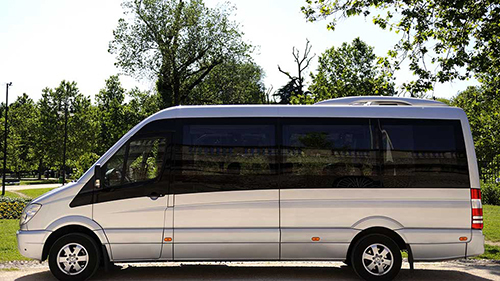 Every tour will have a professional English speaking driver suggesting best photo stops and more.